Locating the right neighborhood to live in is key to also finding the right home. And key it is. Especially if you are considering the variety of neighborhoods that are found throughout Mission, KS. As a top selling Mission, KS Real Estate Agent, for over 27 years, please contact me for visiting about myexperience in helping others buy or sell a home in Mission, KS. Ready to find your home in Mission KS? 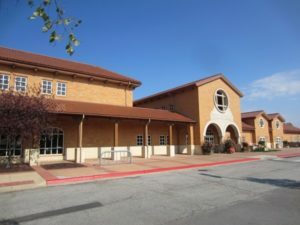 I am a Northeast Johnson County KS local who shops, lives, dines, works and also connects with living in this great area. I have helped multiple individuals and families to sell and find their perfect place in Mission KS and I can help you. Call or text me today-I personally answer my phone day or night.